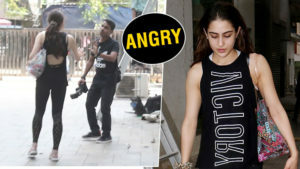 Bollywood actress Sonakshi Sinha is quite excited about her small scree debut. 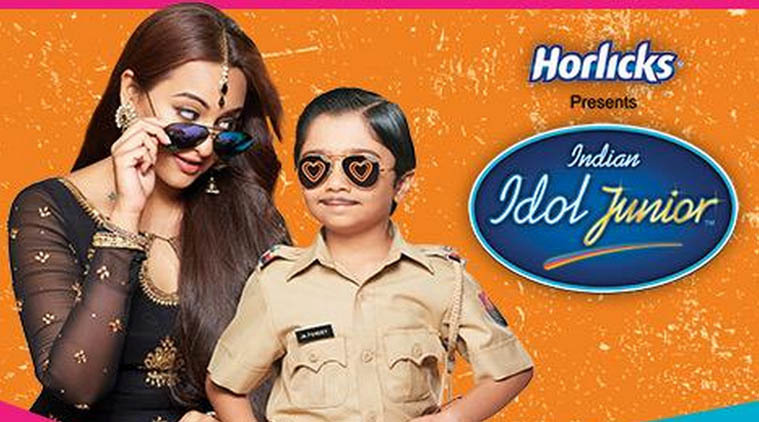 Sonakshi will be judging the reality show “Indian Idol Junior”. The beauty had even shot for a cute trailer of the show. 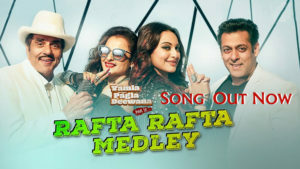 The promo has a popular song from Dabangg, but instead of Salman Khan it has an adorable boy singing “Tere mast mast do nain” with Sonakshi matching steps with him. Here’s what I have been most excited for! Watch my #IndianIdolJunior promo NOWWW on @SonyTV networks or here http://t.co/T2zV0N4Jlx ? 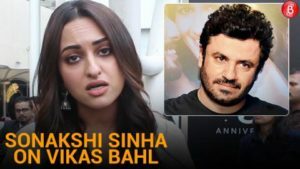 After the promo which was well liked, Sonakshi Sinha thanked her fans. Thanks 4 the amazing response on the #IndianIdolJrTrailer guys! so kicked that u’ll r SO excited about it! Now im even MORE charged up ? 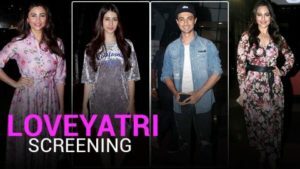 Set to go on air on Sony Entertainment Television, the new season will be hosted by Hussain Kuwajerwala and Asha Negi. 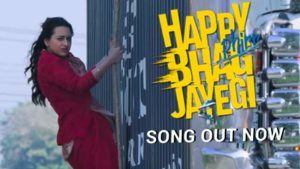 The title track of Sonakshi Sinha-Diana Penty's 'Happy Phirr Bhag Jayegi' is out now!